Our Baby’s First Year Photo Package is the perfect gift for new babies. Two studio sittings, plus one 8×6 photo from each sitting. All this for just £99! 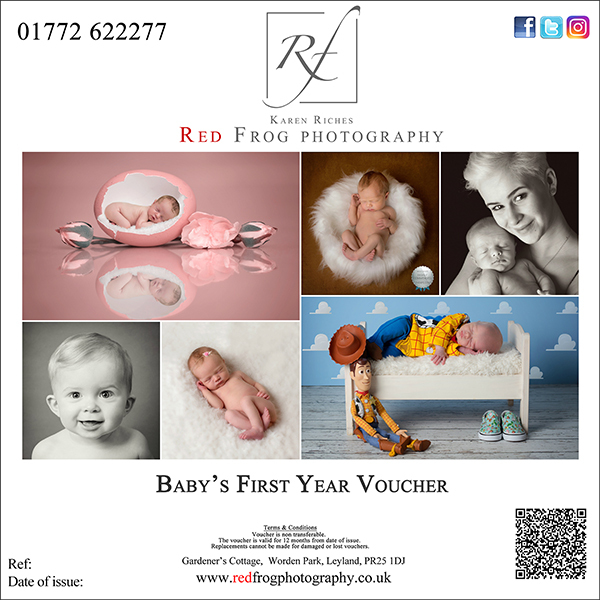 Your voucher is valid for 12 months, giving you the flexibility of when you want to book your two shoots, to capture those treasured memories. 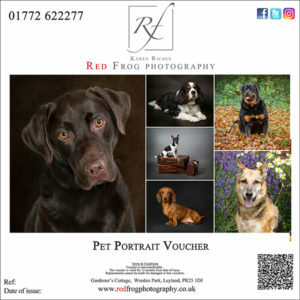 Vouchers for this offer can be personalised with a message of your choice at no extra cost. 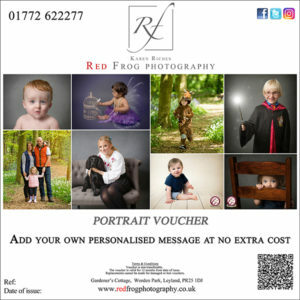 Just let us know, (via phone or email), the message you would like on the voucher. Alternatively we can take your order over the phone.